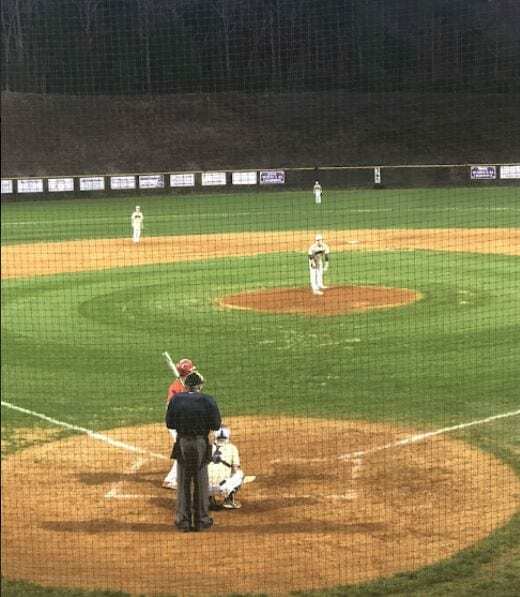 The Panthers hosted Rabun County Feb 26, in a non-region matchup. Jackson Colwell took the mound for the Panthers. Colwell got off to a rocky start, Colwell 4 Batters and allowed 4 runs, 3 of which were earned in the first inning. The Panthers followed the rough first inning defensively with 5 runs of their own in the bottom of the first. The Panthers led 5-4 after the first inning. 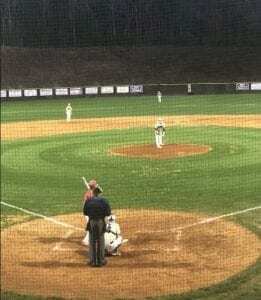 Colwell would return to pitch in the second striking one out and walking another. Colwell finished with 2 IP, 3ER, 5 BB’s, and 1 strikeout. The Panthers used a huge second inning by RJ Banton as he drove in 3 runs on a triple to extend the lead 12-4. Junior Ean Harkins entered to pitch in relief for the Panthers in Inning 3. Harkin’s is one of the two left handed Panther pitchers. Harkins Pitched exceptionally well in relief allowing 1 runs and pitching for 4 inning. Harkins struck out 2 batters and allowed only 1 hit, however Harkins did allow 5 BB’s 2 runs reached one due to an error by 3rd basemen Daniel. The Panthers would go on to run rule the Wildcats 16-6. The Panthers were led by Banton who went 2-3 with a triple, a single, and a walk. Candler Collwell followed up a solid performance in the following game with going 0-1 but had 5 walks and 2 RBI’s. The Panthers next game will be Tues. Feb 27th @ Gilmer County. The first pitch is expected to be at 4.